Create a perfect, solicitor-approved legal Will from the comfort of your home. 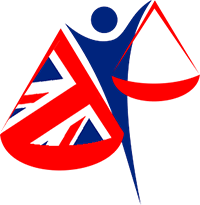 If you live outside of the U.K., or have assets in Canada or U.S.
Make or Write your Own Legal Will in the UK right now! For nearly a decade, LegalWills.co.uk has helped people prepare their own Will. 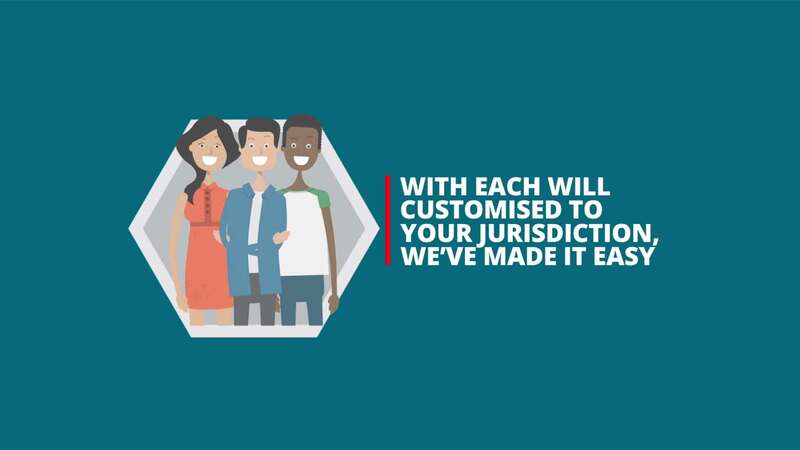 We worked with a team of solicitors to create the most comprehensive service available anywhere. The only online Will writing service that includes lifetime interest trusts, charitable legacies, pet trusts and more. The only online Will writing service that allows you to upload important documents to a secure vault, and document your assets for your Executor. We also happen to be the most affordable, at just £24.95, with no hidden fees and no surprises. By putting the process of writing a Will in your hands, you can ensure that your wishes are documented correctly. No phone calls, no meetings. You simply answer the questions, enter the information and then download and print your Will. Sign this in the presence of two witnesses and you have prepared your legal Last Will and Testament. If you change your mind, or your circumstances change, simply login to your account, make the update, and print your new up-to-date Will. From the comfort of our armchair you can write your own Will, at any time that is convenient to you. No appointments are necessary. There are ten sections in our service to be completed; it should take about 20 minutes to cover everything. But you don't have to complete everything in one sitting. Just save your work and return at any time to continue from where you left off. To make your Will a legal document it must be printed and signed in the presence of two witnesses. There is no requirement to use a solicitor to write your own legal Will. You can use an online Will writing service like ours to prepare a solicitor-quality Will, but for a fraction of the cost. We use the exact same software used by solicitors across the UK, but we give you direct access to it. The result is a document that is usually word-for-word identical to a Will prepared by a solicitor. But there are no extra fees involved. For over a decade, our Wills have been through the probate system countless times, and never once have we heard of there being an issue with one of our Wills. A solicitor will charge several hundreds of pounds for a Will. But they probably won't come to your home. An independent Will writer may charge you much less for the Will, but catch you with other questionable charges for things like Will storage (never pay for Will storage, it's a rip-off). If you are looking for an affordable and convenient option, an online Will writing service may be for you. We have help every step of the way, and a customer support team ready to take your questions. After stepping through our service, you will not only prepare your own Will, but you will understand it all.